than any other program on the market. Get over your blocks to love & find your One fast! 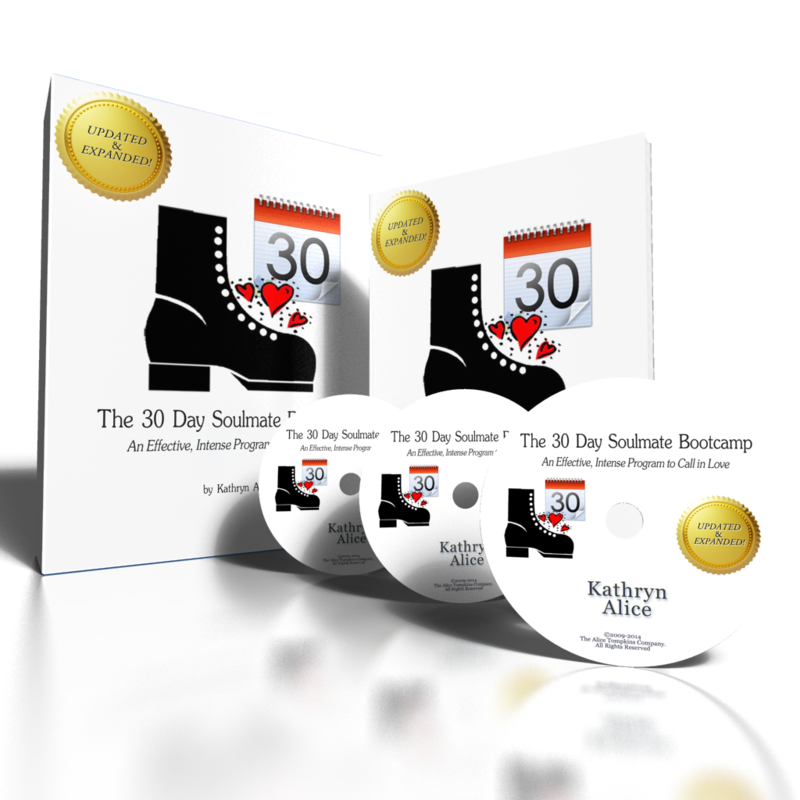 Kathryn has reinvigorated the 30 Day Soulmate Bootcamp with new and expanded material collected over more than 14 years! If you are serious about love, but have felt blocked, this program will FORCE you to change in a Super Fun Way! The 30-Day Soulmate Bootcamp is a process that simply CANNOT BE DENIED. It is the most powerful thing Kathryn has ever put together to bring on love. One man who tried to commit suicide over a lost love used this program to not only find his bride – his friends & family are still in shock over the turnaround! Another woman overcame a rough traumatic past that she feared would hold her back from love forever. A person who had been single until the age of 50 and never even seriously dated anyone used The 30-Day Soulmate Bootcamp to not only begin dating but to finally open to the love of her life. They’re now married! One 35 year old woman who always attracted unavailable men found her love, married him and now has three children. 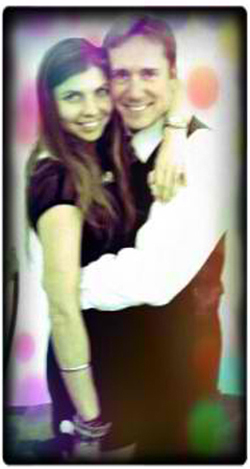 Another woman who always settled finally found a guy who made her heart race. They are now engaged. 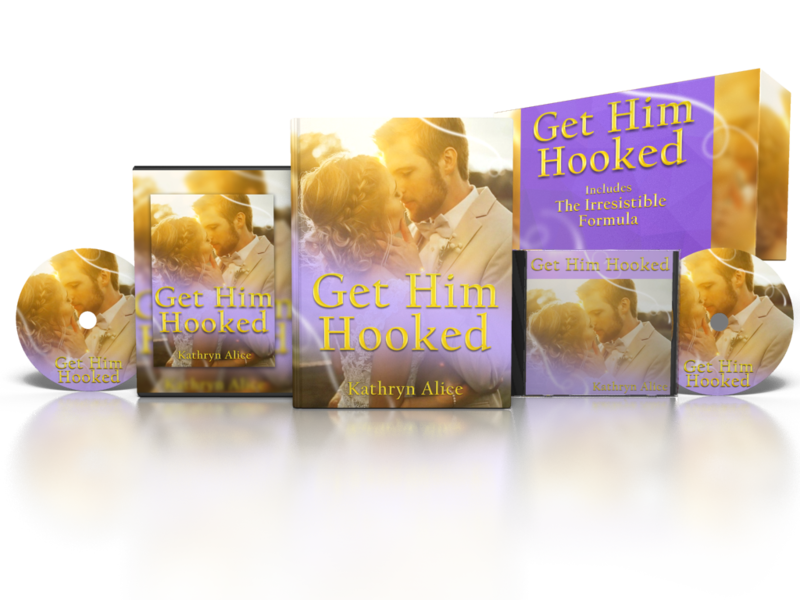 The Soulmate Bootcamp has become a LEGEND to its unprecedented success with the “holdouts,” those who were not finding love easily. All of the original group who did this live with Kathryn found love quickly, and since then, the Bootcamp) has helped thousands find love. There has never been a better way to find love if you've felt STUCK. What Exactly IS The 30-Day Soulmate Bootcamp? It is a 30-day program. Once you begin, you spend the next 30 days changing your life forever. Each day has a series of activities that are easily done. They include journaling, reading, saying an affirmation, keeping a few running lists and going out into the world to accomplish little tasks Kathryn gives you. You will get videos, audio and surveys to keep you on the right path. This work only takes about 20 minutes a day but the results are amazing. You get affirmations & exercises that are guaranteed to eradicate any blocks and open you wide to love. Daily light (5 minutes) of reading will change your beliefs about love and open you up to your dream possibilities. This program gets you out, rearranging your energy and going on fun missions to steep yourself in love magnet energy. It also includes a follow-up program so that you can continue the course and keep going deep into a committed relationship. The 30-Day Bootcamp even leads you through the journey of becoming closer as you start dating to continue releasing blocks and letting love all the way in (with specifics). The 30-Day Soulmate Bootcamp is the best way to open up to dating out of your league (if you believe that anyone is unattainable to you). The 30-Day Soulmate Bootcamp will lead you step-by-step into love. It will eradicate any self-esteem issues you have, especially pertaining to romance. This program isn’t cheap but can you put a price on a soulmate? It isn’t $5,000 or even $1,000, which is what has been suggested would be the LEAST it should sell for. The Soulmate Bootcamp is your BEST chance for finally bringing you the love you’ve wanted, if you’ve had serious blocks. You will practice interacting in a much different way that will light up your dating life. You can read or print the material at will and have it as backup as you progress into love. You will also have recordings of the entire program including guided meditations and other tools to keep you on track with lifelong access. A happy side effect that we’ve seen with this program is that it improves people’s lives overall with careers, family life and money areas all thriving, too. plus the 2 LIVE classes! 30 days of Daily Work & Reminders in the form of documents, audio, videos, charts to keep you focused on getting beyond this & breaking the attachment once and for all. A Steady & Supported Process to once & for all change your “setpoint” to attract the love you want. Guided Meditations/Hypnosis Processes that will line up the parts of you that have sabotaged you in love or resisted love unbeknownst to you. Kathryn’s magical meditations are one reason this work is so amazingly effective. BONUS FOR NOW ONLY – 2 LIVE Support Classes in which Kathryn coaches you through the work, answering questions, giving individualized homework and tailoring the material to you and what you need. BONUS FOR NOW ONLY – Secret Facebook Group in which you can get support from Kathryn personally as your coach as you go through the Bootcamp process through March 2019. This MINDBLOWING class has created a stir that won’t seem to stop. It will change the way you think of love & dating for good and removes you from the downside of dating permanently, taking your love life to a new level of possibility. If you are impatient for love, this course will help. Not only will it help with your impatience but help you accelerate the process of bringing in love. This breakthrough workshop and bestselling CD helps you call forth your soulmate and includes a powerful Soul Call to use as you experience the Soulmate Bootcamp. Ensure yourself that once you get there, you stay at the Soulmate Level. This breakthrough material will change the way that you date and who you let in. This rarely available information will reinforce everything that you learn in the Bootcamp, and many have said it provided a seminal moment in their love lives. A secret weapon we will use to get you in Soulmate Level of Attraction more and more of the time. This has AMAZING results and you can use it daily to affect permanent change. This is one reason so many see many positive changes in their lives beyond just love. 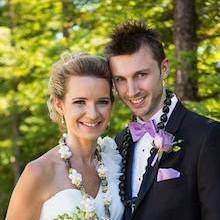 This secret technique Kathryn uses has gotten many people from being single through every stage of soulmates including from commiitted to engaged and married. Even babies have come out of this work. This proprietary info has proven especially useful when someone gets stuck after commitment to get the engagement and then, happily married. This mindblowing technique — that has taught even the most shy person to become irresistible — is based on cognitive behavioral therapy. It’s an easy way to bond and turn the head of the one you want, no matter how hot he may be. • Script (def): something you’ve been told, have internalized so eventually you tell yourself until it becomes a belief about yourself. To go beyond where you’ve ever been in love (and make your past completely irrelevant), you simply need to understand how good it can be. By creating an inner template of what it’s like to be with the love of your life and possibly the FIRST functional relationship you’ve ever had, this course makes it possible for you to have this and keep this soulmate romance! We will provide two live group calls on March 6th & March 20th so you can work directly with Kathryn as she coaches you through the Bootcamp. She will be available to answer questions, give individualized homework and tailor the material to you and what you need. We are providing a private Facebook group so that you can get support from Kathryn personally as your coach while you go through the Bootcamp process through March 2019. Each week, you will further your open-ness to love, the way you go about finding it and your attractant level, the energy you radiate that brings love to your day. 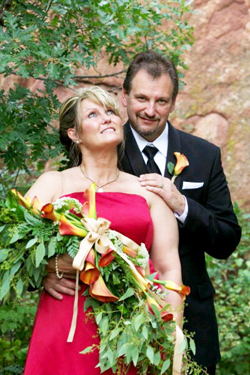 Kerry Smallwood & Lary Haxton at their wedding. They got together through my work after separately wondering if they would EVER find love. They did and I officiated the ceremony! This program isn't cheap but can you put a price on a soulmate? It isn’t $5,000 or even $1,000… which is what has been suggested would be the LEAST it should sell for. We’re selling it for $547 ON SALE for $497! The Soulmate Bootcamp is your BEST hope for finally bringing you the love you’ve wanted, if you’ve had serious blocks. I can’t wait to help you have a new lease on life. I bless you for manifesting your soulmate and living the life you’ve always dreamed of! If you can't make either live class, put your Questions in ahead of time and listen to the recording after. You don't have to miss anything! “I am dating someone who fits more of my criteria than anyone I’ve met in years, if ever. I consider that good manifestation. So far, so good. Thank you, Kathryn.” ~Kim R.
“This course concentrates on manifesting the love of your life and opens the possibility of change in many other areas of your life, from career to personal etc… It has definitely been beneficial for all areas of my life.” ~Katie M.